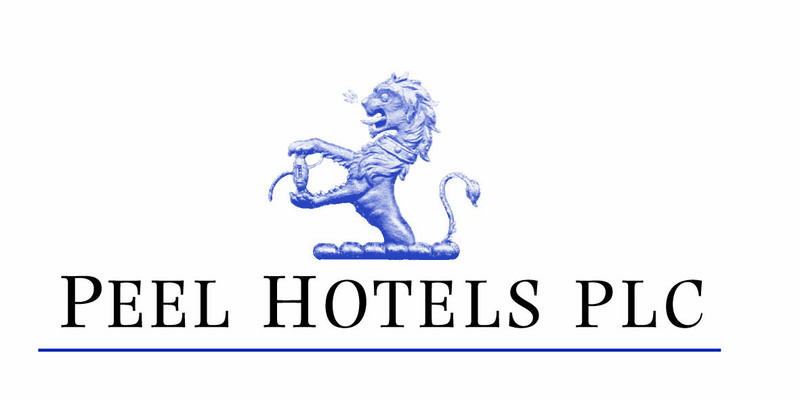 Nine hotels in leisure and business locations, including The Norfolk Royale - Bournemouth, Midland - Bradford, The Crown & Mitre - Carlisle, The King Malcolm - Dunfermline, The Cosmpolitan - Leeds, The Caledonian - Newcastle, The Strathdon - Nottingham, The Bull - Peterborough & The George -Wallingford in Oxfordshire. Premium Tours offers high end luxury sightseeing tours from London with exclusive private behind the scenes tours to places such as Highclere Castle and Leeds Castle. We own over 40 luxury coaches and 7 Vintage Routemaster Buses which are available for hire. We also offer hotels in London.